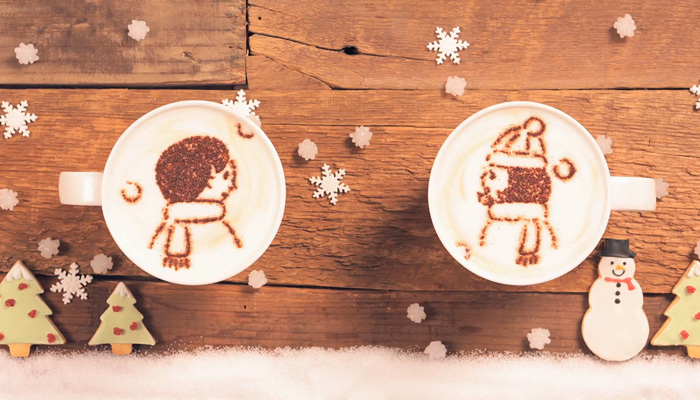 Japanese coffee company Maxim Stick has put together a stop motion animation video that uses latte art to tell the fictional life stories of two people in love. The company says more than 1,000 individual lattes decorated with powder were used to create the playful video, which follows a couple throughout their lives, including falling in love, marrying and becoming parents. Happy New Year!